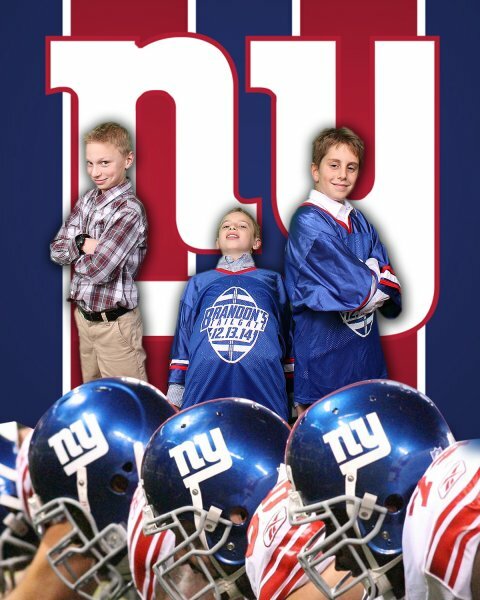 Many people love their sports team so much, making that team a part of their special event is a must! 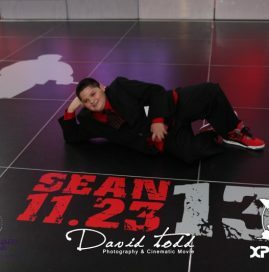 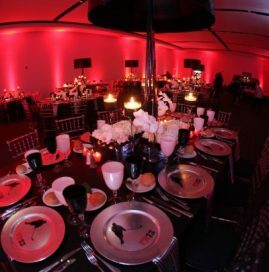 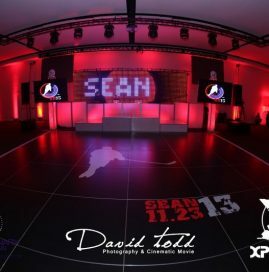 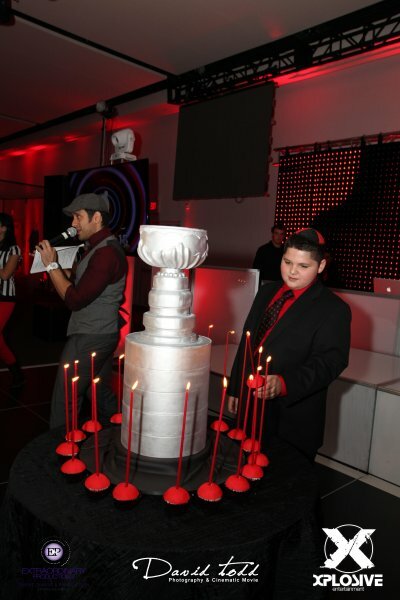 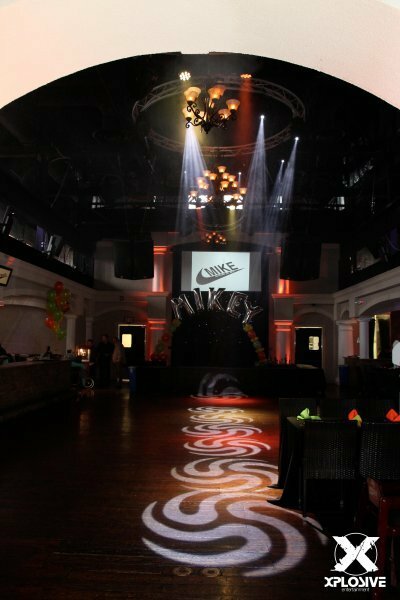 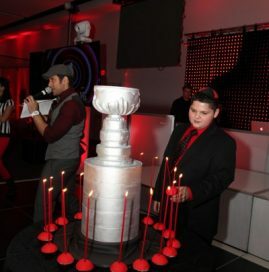 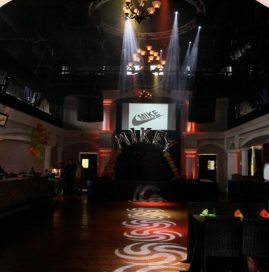 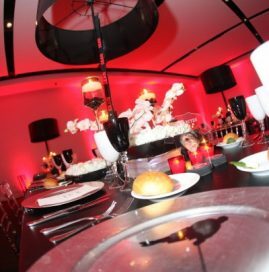 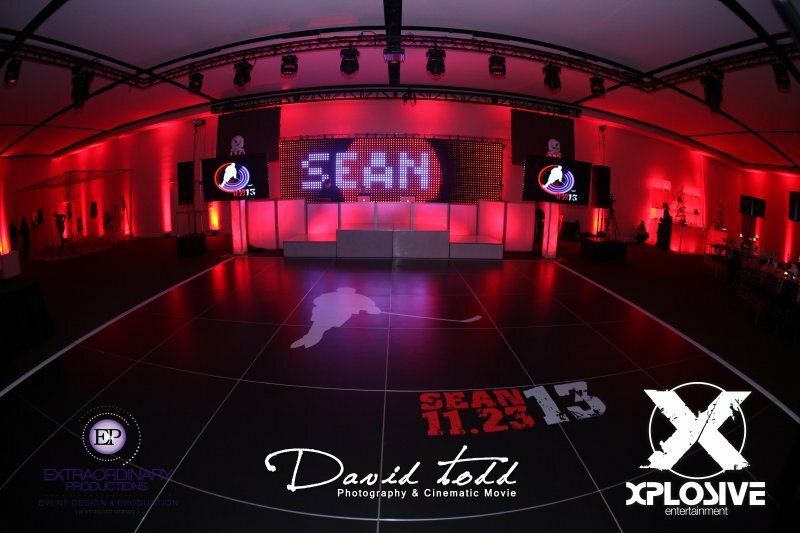 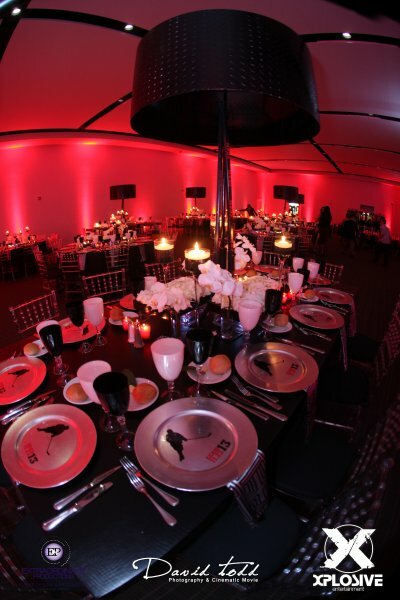 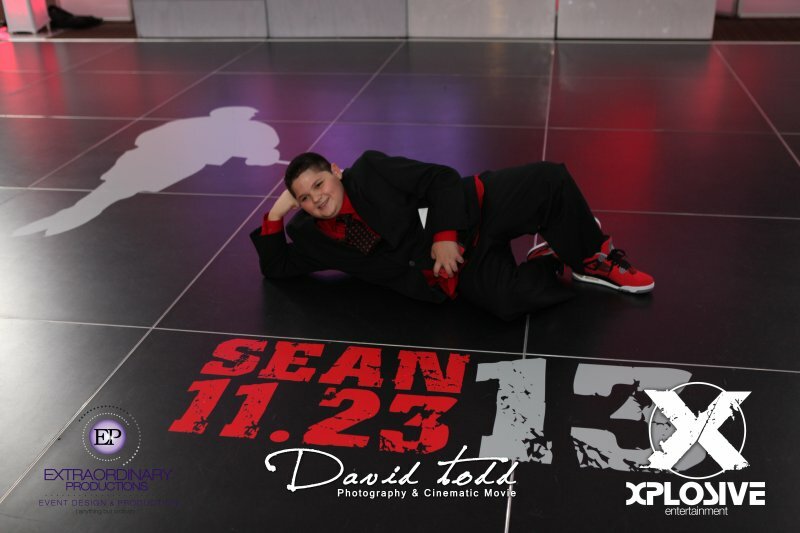 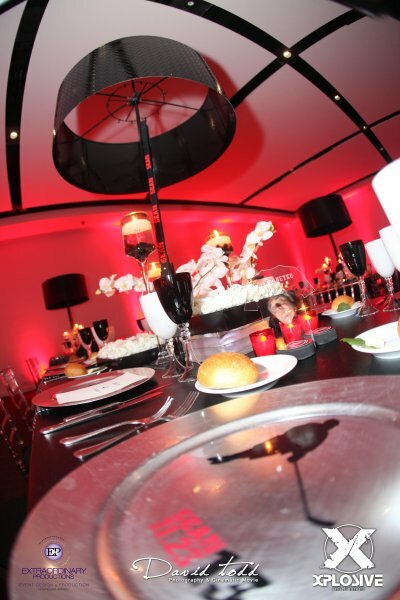 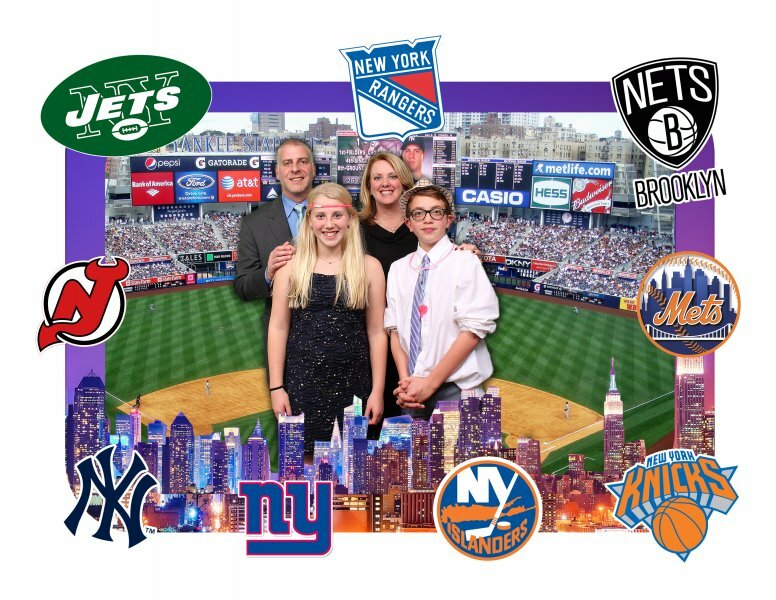 If you are looking for a Sports Themed Bar/Bat Mitzvah, we can help with the decision making. 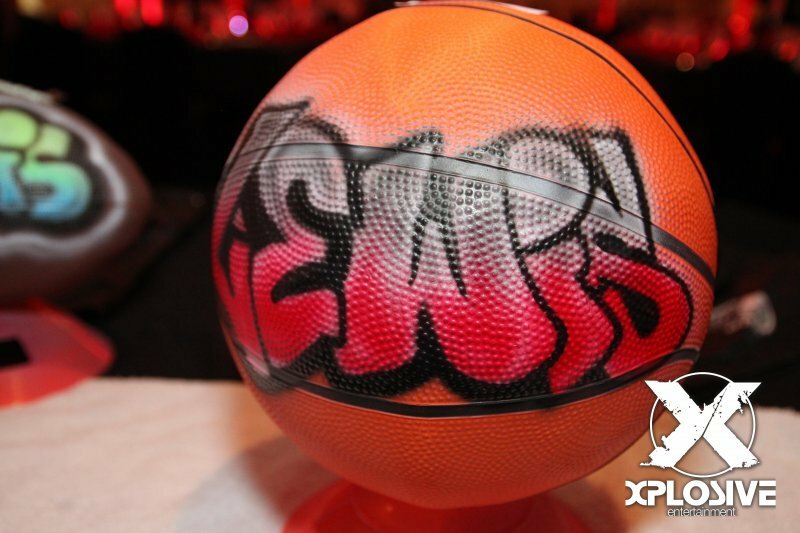 From custom made decorations to even having our Entertainment Crew represent your teams Jerseys/colors. 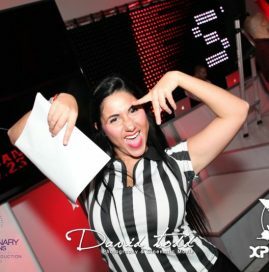 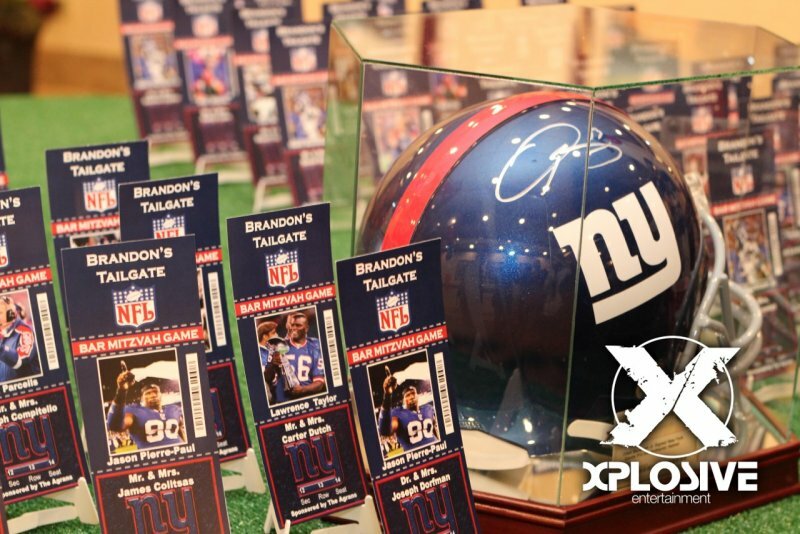 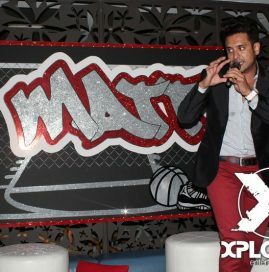 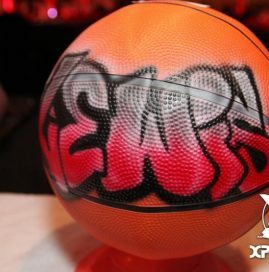 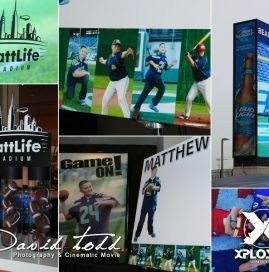 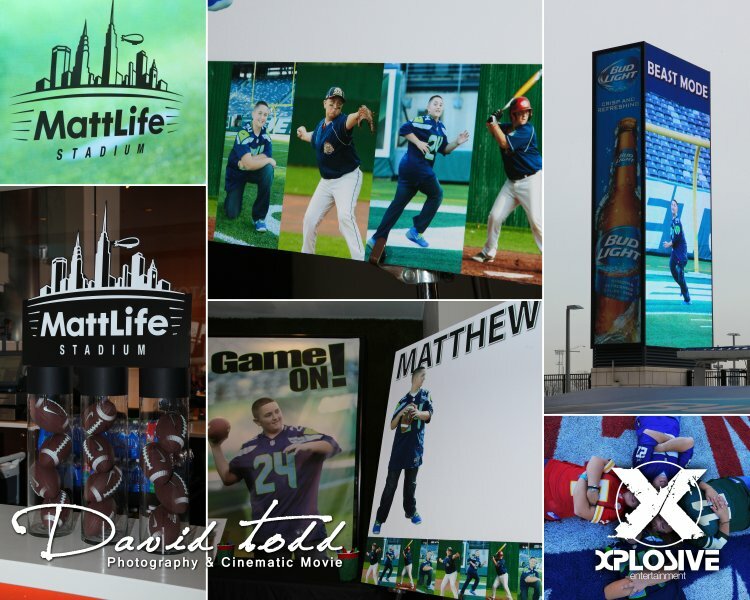 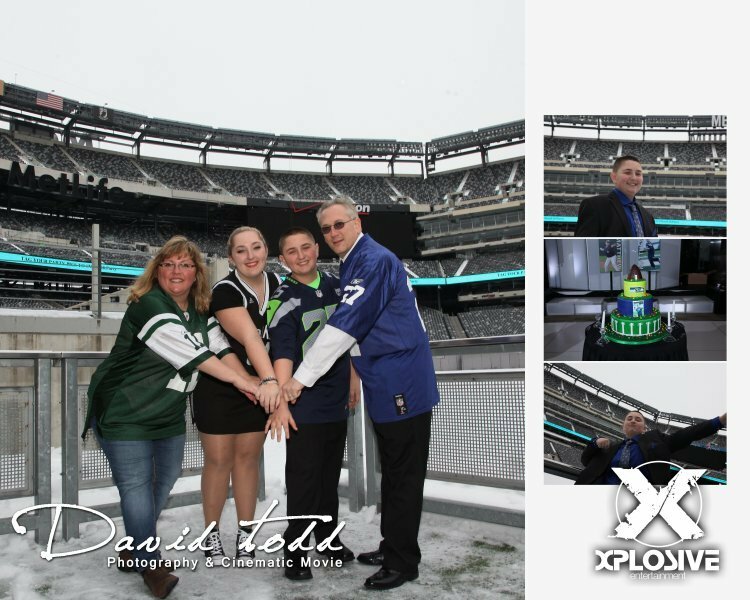 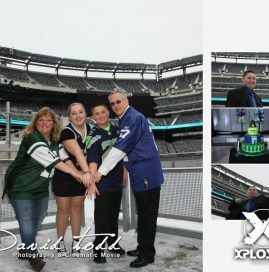 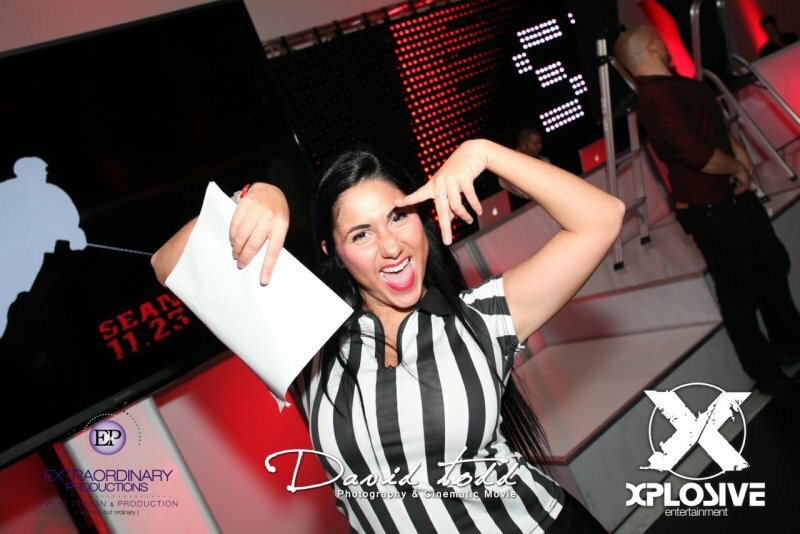 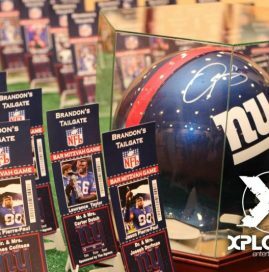 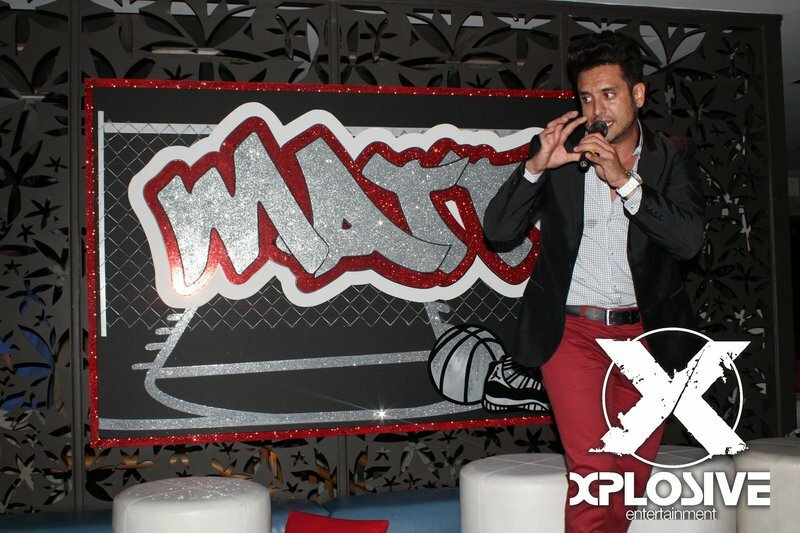 Xplosive will make your day truly unforgettable while incorporating your favorite sports team into the party! 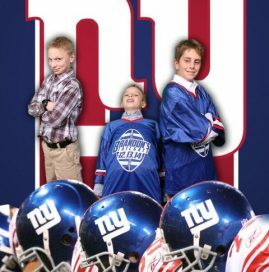 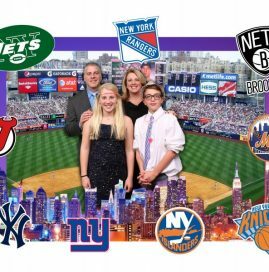 For a sports themed mitzvah based in NJ, you may consider one of the local teams: NY Giants, NY Jets, New York Yankees, New York Mets, New Jersey Devils, New York Islanders, New York Rangers, Brooklyn Nets, New York Knicks and so on.